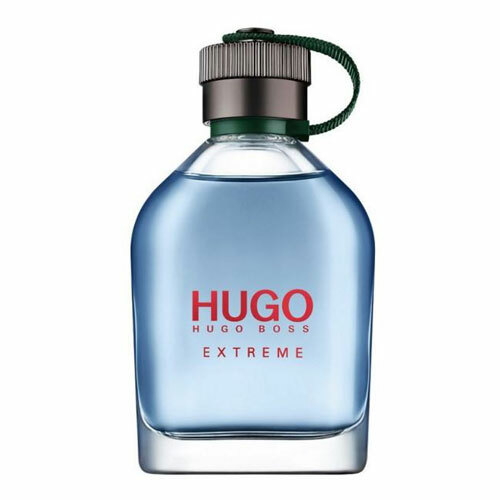 There are 4 reviews of Hugo Extreme. Wonderful retake of the excellent Hugo cologne. Retains nearly the same quality as the original: Crisp, green, pungent. Pine fir is quite dominant, as is the presence of apple in the opening. To me, the Extreme version is more enveloping and deep, but not in an obnoxious, overpowering way. It sits on the skin very gently and convincingly, yet in a laid back way; the original feels louder in comparison, though not heavier as this one tends to do. I would be hard pressed to personally list any profound differences between this flanker and the original Hugo. Extreme should be tested out side by side with the original before purchasing. 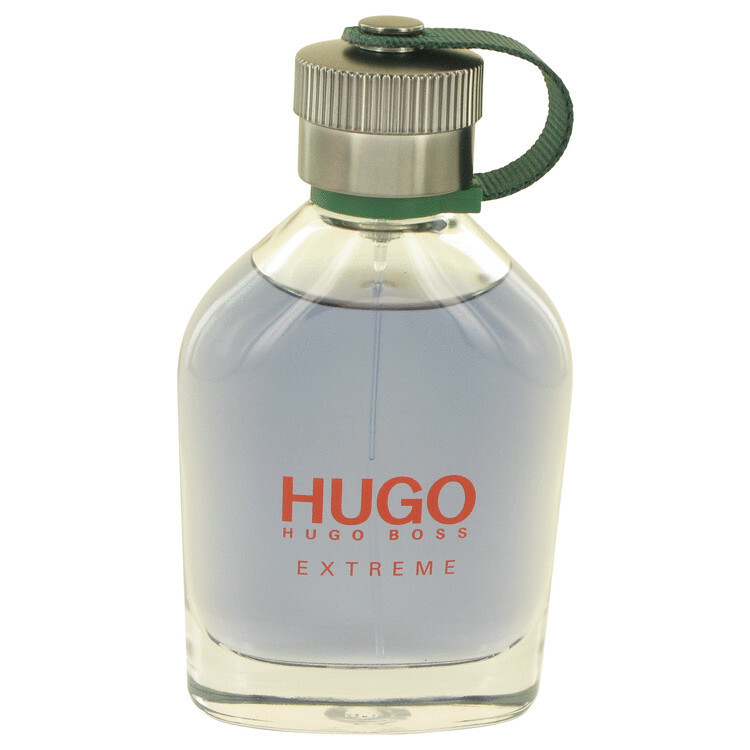 The original Hugo is one of my favorite designer fragrances of all time. It hits me from so many angles, ultimately a fresh green scent though. I would have to agree that the Extreme version is a bit redundant. I see few differences. The opening isn't as loud; the base, I get a bit of cinnamon. It feels like there's less going on, and I think the notes prove that. All in all, I still give this a thumbs up, because it's something I know I will wear. Although I may just purchase the original instead of this, unless this goes down in price more. Cost: I paid about $55 for a 3.3 oz bottle, alternatively, I paid about $40 for my 5 oz of the original. I guess I will have to compare them more in the performance department to see if this one is worth the purchase again. Completely redundant due to being practically the same as the old EDT. Although not a cult classic as Boss Bottled, it's still a classic. The upper notes are toned down slightly and that's about it. The longevity is as impressive as with the original version, at least on me. If you like the original you will love this. A powerful version for sure. Smells almost exactly the same from start to finish. Strong fresh Christmas tree / pine forest smell. Well worth the price. Enjoy! HUGO BOSS Woman Extreme 1 oz / 30 ml Eau de Parfum Spray. NEW in sealed box. There are no member images of Hugo Extreme yet. Why not be the first?